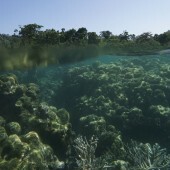 Sign up for a Try Dive in the tropical paradise of the Andaman Islands. You'll do your first diving experience at the Sea Shell Reef, where the clear blue-green water is gentle and the reef hosts a variety of small marine life. You'll have a 20 minute training session in the shallow water at the shore, where you'll be taught the basic skills. After that, you wade deeper into the ocean for your dive, which lasts about 20-25 minutes. You'll be supervised at all times by your instructor. 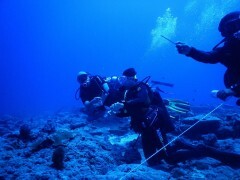 The maximum depth for a Try Dive is 40 feet or 12 metres, but this depends on how comfortable you are. 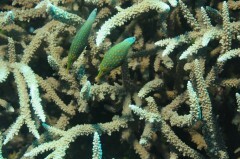 This Try Dive in the Andamans includes complimentary photos and videos of your dive. Do bring a USB/hard drive to take it all back. 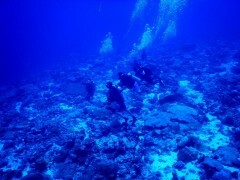 Scuba diving at the Sea Shell Reef is the perfect way to kick start your sucba experience. 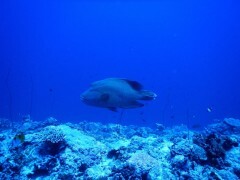 The reef is not too far from the shore, and the ocean here is gentle and clear. 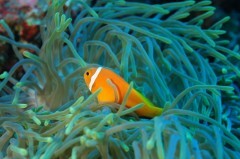 You'll be able to spot small Nemo fish, as well as some shrimp and colourful coral. You'll be doing your first Try Dive in the Andamans at this pretty beach, with white sand beneath you and beautiful ocean views all around. 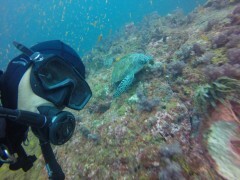 • Sign up for your first Try Dive at Sea Shell Reef in Havelock Island. 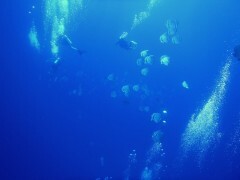 • Practise those skills by diving to 40 feet on this 25 minutes underwater dive. 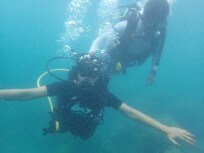 You must adhere to the instructions of the instructor at all times during the Try Dive scuba trip in Andamans. Before your Andamans Try dive, you will have to sign a medical questionnaire. If you answer Yes to any of the questions, you will need to get a signed certificate from your physician stating that you are fit to dive. There is no pick-up for this Havelock Try Dive. 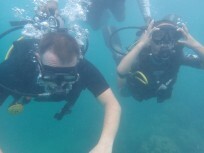 There is no drop-off for this Havelock Try Dive. Eat a light breakfast before you report to the operator's dive shop by 07:00 hrs. After a brief introduction, you'll kit up and wade into shallow water to start with the basics of scuba diving. 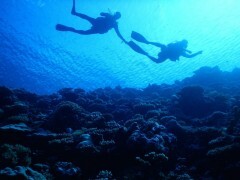 Once you're ready, you'll proceed to deeper water, accompanied by your instructor, for your dive. After a fun 25-minute dive, you'll return to shore. Your Try Dive in Havelock Island ends here. Personal expenses such as apparel, meals or beverages etc.